Quarry Road Press is the home for the art and design of David Spohn. Featured here is a collection of my book design, illustration and fine art prints, specifically solar plate etchings. My illustrations have graced books for children and adults and have been published world wide. In my print studio, I create small hand pulled editions of my etchings and exhibit my work regionally and nationally. My themes have always come from the healing power of nature. 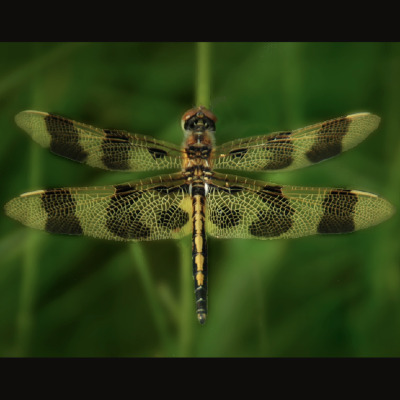 In 2013 I was honored with a McKnight Fellowship for the Arts by the East Central Regional Arts Council for a series of etchings, The Dragonfly Suite, a visual study of the dragonflies native to Minnesota's North Woods. Previously, I was awarded a Blacklock Nature Sanctuary Artist Fellowship. In 2014 I was awarded an Artist at Pine Needles residency by the St. Croix Watershed Research Station at Marine on St. Croix, MN. In 2018, I was again awarded a McKnight Essential Artist Award from ECRAC, to support my project, Small Worlds, Life in the St. Croix River Valley. I am also a member of Project Art for Nature, (projectartfornature.org,) a collaboration of artists who work together, focusing their art on an areas of land, ecosystems and species is need of protection.